Tattoo Tuesday! 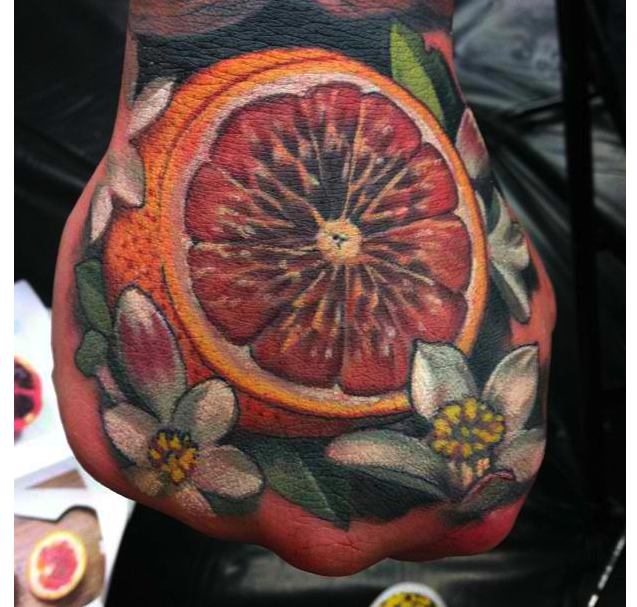 This juicy fruit is done by Damon Conklin! Catch more of Damon Conklin on IG at: @damon_conklin! !